Half the world’s population is overweight and among them a large number is always working towards losing weight. Most of us would have engaged in weight loss program, but then lack of persistence, continuity and willingness would have made us to leave the program half way. So it’s quiet natural that we get attracted towards ‘Quick Fix Diet Plans’ which promises weight loss in few weeks or even few days. The trick works when celebrity like Kim Kardashian endorses it. Clean eating is about eating whole foods, or “real” foods that are minimally processed, refined, and handled, making them as close to their natural form as possible. That means corns are in, popcorns are out. Foods allowed include a variety of whole grains, fruits, vegetables, lean proteins, nonfat dairy, and healthy fats. This diet recommends avoiding all saturated fat, trans fats, overprocessed, refined foods — especially white flour, sugar, sugar-loaded colas, juices, and alcohol. 6:1 diet involves eating normally for six days and completely fasting on final day. On seventh day drink water alone or combine with herbal or fruit teas. Sounds great ! fast for one day a week and see your weight crashing! The benefits of intermittent fasting can include weight loss, abdominal fat loss, easier weight control and more balanced blood-sugar levels. There are reports on more efficient digestive function and more energy. Juice fasting is also known as “juice diet”, “juice cleanse” or “juice detox”. A person on juice fast consumes only fluids like fresh fruit and vegetable juices, up to three times a day in place of their solid food meals, i.e. breakfast, lunch and dinner. Raw vegetable juicing offers body a myriad of essential vitamins and minerals in their most natural and potent state. Also body gets trace elements and live enzymes. And body absorbs and assimilates the juice’s supply of potent live nutrients, quickly and effortlessly. The diet reportedly involves replacing breakfast and lunch with about 14 jars of baby food (about 25 to 75 calories each), and then eating a sensible dinner. The best plus point about this diet. No much cooking needed ! Several celebrities have used baby food diet for shedding their extra kilos. The problem with baby food is that it lack adequate amounts of fiber, fat, and protein to sustain a healthy adult. People looking for smaller waistline eat cotton balls soaked in juice to curb their appetite and dramatically cut their daily calorie intake. 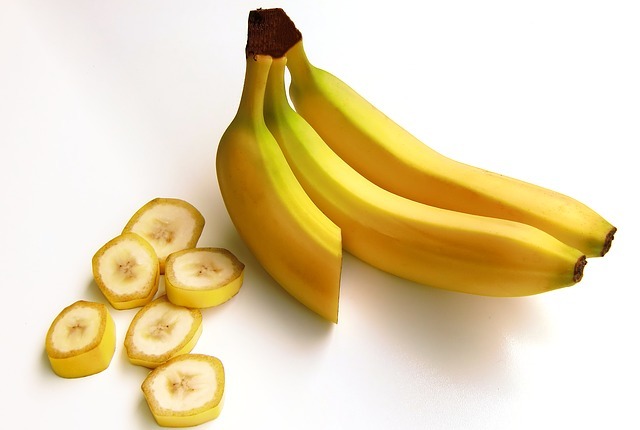 Eat banana every morning and lose up to 5 kilos within a week. This diet originated in Japan and it’s very simple to follow. Eat banana followed by plain water and do not eat anything till lunch. That’s it. No preparation, No much cost. According to werewolf diet, the moon exerts the same influence on the water in your body as it does on the oceans and tides. Therefore by fasting according to the phases of the moon body may respond even more powerfully by flushing excess water and toxins from body. Followers of this diet, also dubbed as lunar diet, undergo a fasting period of 24 hours during each new or full moon. HCG is human chorionic gonadotropin, a hormone produced during pregnancy. The people who support this diet claims that it boosts metabolism and helps to lose large amounts of fat, all without feeling hungry. The HCG diet is very low-fat, very low-calorie diet. . 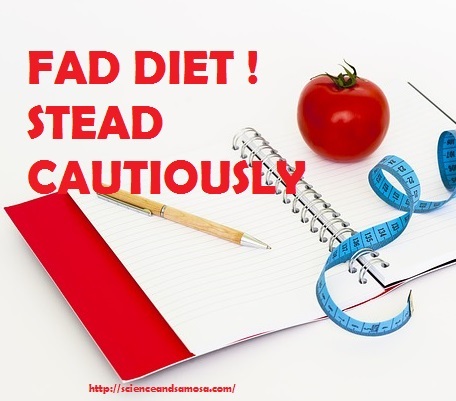 If you want to lose weight follow Cabbage soup diet. It’s easy to follow and the weight loss is amazing. It’s a very low-fat, but high-fibre diet. 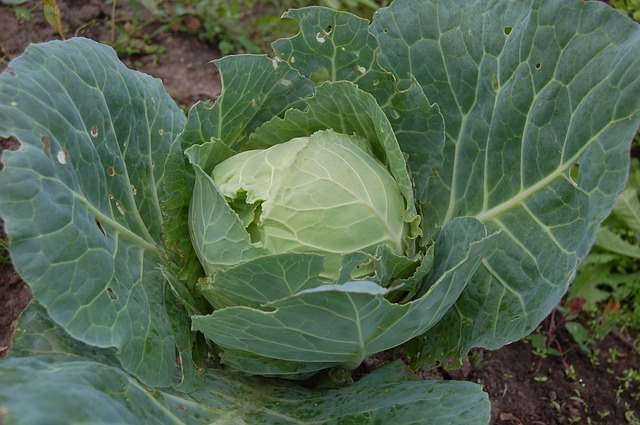 The cabbage soup has virtually no calories in it so by eating only that, one will surely lose weight. The cabbage soup diet is super-cheap and a great quick fix for a special event, with many people working it into their wedding plans, or trying it just before they go on holiday. The five-bite program advises dieters to skip breakfast, take five bites of any food at lunch and take five bites of anything for dinner. Dr Alwin Lewis’s book Why Weight Around recommends the five bite approach to weight loss. Drink as much of anything as you want as long as it doesn’t contain calories. Take 5 bites of any food at lunch. Take 5 bites of anything at dinner. Take one multi-vitamin every day. Get a bit of protein a day “on average”. Informative…. I doubt the five bite plan….does it work….? Such information makes the clarity and information so clear. Diet but how one must read this post. thanks for sharing. Wow am so new to these diet plans. I can never follow single diet for long.. Always give up soon.. Exercising does help me for sure. nice post!! I just got stuck on the cotton ball diet for so long.. that after reading your post I had to go and read more about it on the net! That really is weird! Interesting! Never heard many of these diets. Many of such diets are crash and the weight yo-yo back again. Banana diet not bad to try though. Such an excellent and informative post. Get to know about all these diet for 1st time. Wow… So m as my ways to loose weight… I am going to bring a change in my diet according to your post… Let’s see what happens..
I’m not sure if I can do such diets but I would love to do a juice cleanse at least once. Will We All Be Eating Insects Soon ?